Looking to PLAN that Special Disney Vacation? Click here for a FREE, No Obligation Quote. We can help make your magical vacation AFFORDABLE! A relaxing vacation on the high seas! Know About the Latest Deals! 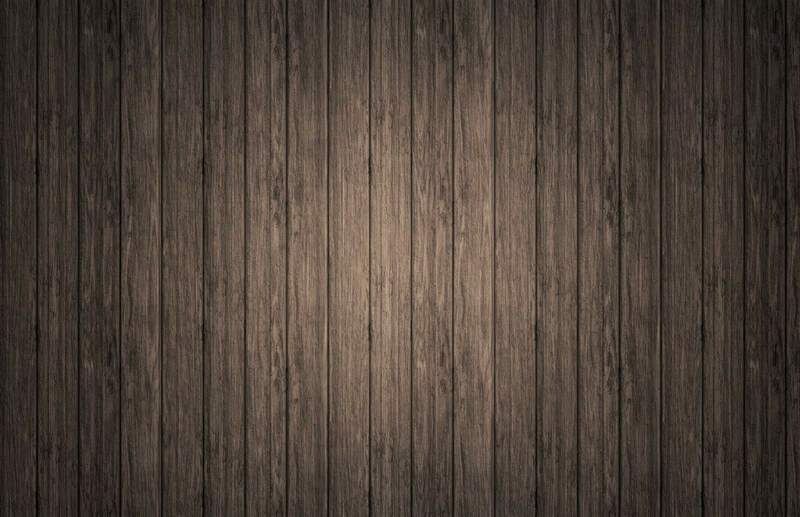 Looking for a FREE Quick Quote? We welcome you to I-4 Travel Company’s website. 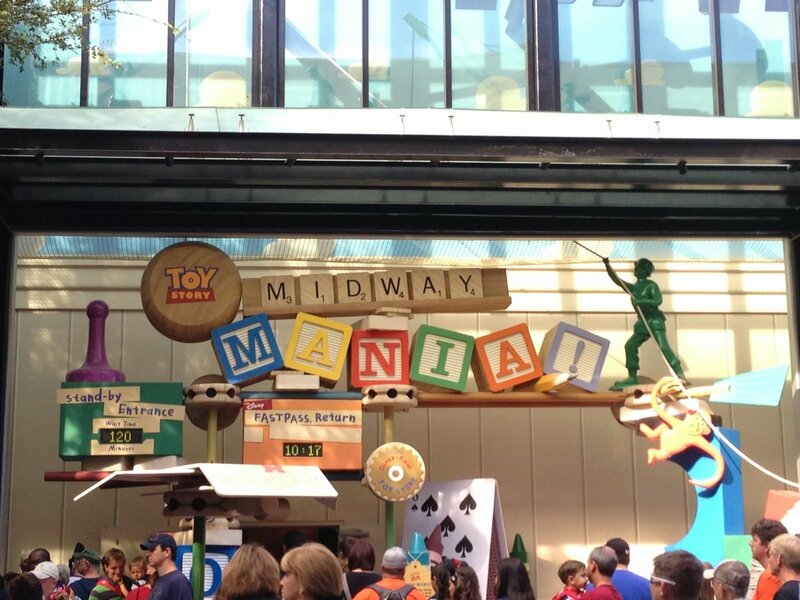 You’re here because you have the Disney fever and want a Magical Disney Vacation! Here are a few things we want you to know about us. We love Disney and specialize in it. It’s what we eat, sleep, dream and spend our free time at. You can go straight to the Disney website and book your vacation. All the research and planning is up to you. The ins and outs of a great vacation can be found on the internet with enough searching and stressing, or you can contact I-4 Travel Company and we will provide prompt, personal, honest, and friendly one-on-one service for every aspect of your Magical Disney Vacation. 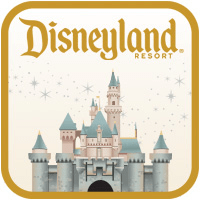 Want the best planned Disney vacation that your friends and family that booked on the Disney website will be jealous of all why not pulling your hair out? Contact us! Our price will be the exact same price that Disney will give you on their website. We don’t charge a penny for our services. We earn a commission paid by Disney, not you. 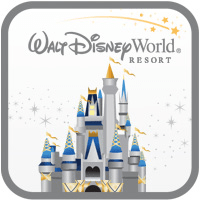 Your credit card will be charged by Disney Travel Company, not us and you will receive a Disney reservation number and email confirmation. Are you worried that we will take over your vacation and you won’t get to have fun planning it? No worries as we will do as much or as little as you want us to do, so there is no risk in booking with us at all. If you do request us to help plan your vacation, you will be a part of the process with input at each step. 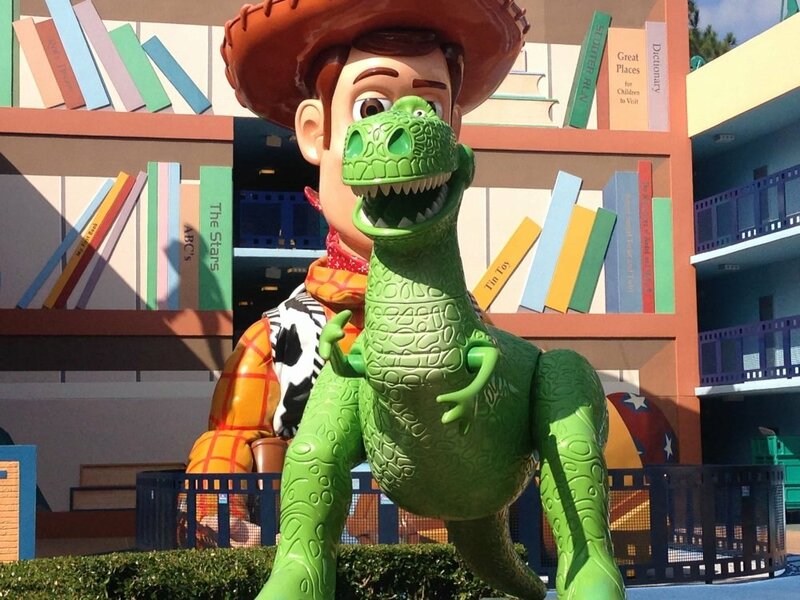 Our goal is to help add value and make your Disney vacation AWESOME! Take advantage of our years of experience and learn what we have found that works and what doesn’t. This is about you and your vacation, not us. We can be your voice that will sit on hold to make reservations or make a booking change and you can continue with your life…quality time with your family. We hope that you give us a chance to show you we are a honest and dependable travel agency that wants to earn your repeat business for years to come. 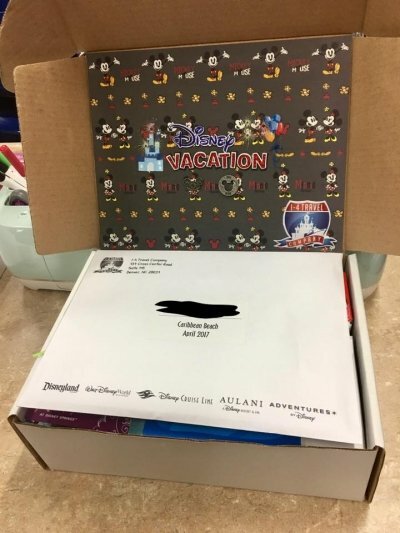 Does Disney (NO) or your Travel Agent (Maybe) give you a Care Package with each vacation you book? We do! We are happy to take your information via one of our Price Quote Forms or if you prefer, send us an email or give us a call at 704.877.5868. We will be glad to take your information and communicate via your preferred way of communication. Whitney is great! She is so knowledgeable about all things Disney. She’s full of helpful information and so sweet. She’s also very responsive! I highly recommend using her as an agent. Anyone wanting to plan a Disney trip please use the help of I-4 Travel Company! Whitney has been wonderful to work with and did all of the “work” and has been amazing answering questions etc! I think people are misinformed about using a travel planner… It doesn’t cost you a dime extra and eliminates all the headache! I-4 Travel and Whitney Adams have been great to deal with for my travel needs. She is very helpful and great at researching the travel plans, cost and assisting with any questions I had. I highly recommend her for any and all travel plans you might have in the near future. I worked with Whitney and she was so awesome! She did amazing work and took all the stress off of my to plan my dream honeymoon. Can’t wait to book another trip with her! Whitney went above and beyond to find us accommodations for our visit to WDW, and she even went out of her way to get answers to our questions when she did not know them. Let I-4 Travel Company help with your travel plans the next time you want to vacation, and you could save yourself some planning hassles. We just got back from a Disney cruise with our daughter and 10 year old grandson. We had a great time thanks to Whitney for booking the cruise and taking care of all the details. Whenever I had a question she would quickly get back with an answer. She is easy to work with and proudly runs a faith based company. 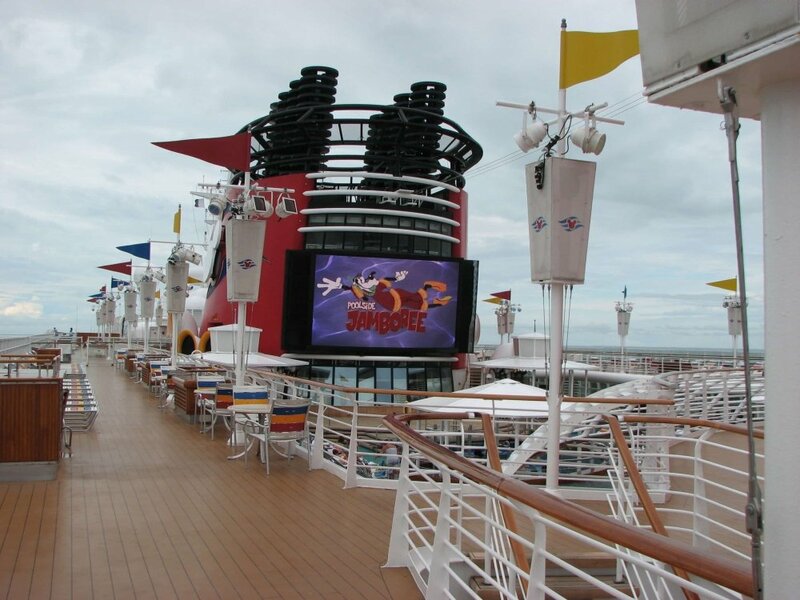 If you have children of any age, Disney Cruises have something to offer them! Whitney has been awesome in helping plan our trip. From start to finish she has help with planning from the Dining reservations to fast passes. She has been excellent in all communications. Thank you Whitney for planning our magical Disney vacation! This was our first trip to Disney World. Whitney was so helpful and patient. She explained things to us that we had no knowledge of. She did all the planning and work of booking our character dining and fast passes. I told her we would need a break each day for my son to go back to the room, she made sure to book everything around that. She even fixed us a special box filled with wonderful goodies and essentials that came in handy while we were there! We WILL use I-4 Travel again! Thanks so much Whitney & Chad! If you are thinking of taking a trip in the future, give I-4 a try. Mrs. Whitney is the best. She was so involved and made herself available to answer any questions or address any concerns that I had about my trip to WDW. She was very prompt with responding. She gave personal experiences in reference to what parks would match your vacation style. She text me to make sure that I was safe and sound and that I was able to check into my resort problem free. She also sent a lovely gift box towards the start of my vacation as a prep before you go box with plenty of vacation necessities. My birthday was an absolute blast because of her. THANK YOU SO MUCH MRS. WHITNEY GOD BLESS YOU AND YOUR TRAVEL COMPANY. Hands down I-4 Travel Company have the Disney magic flowing through their veins. Whitney is so organized, and extremely knowledgeable with all things Disney. She has been so incredibly patient with my family and our multiple points of contacts. Whitney always responds promptly with a smile on her face. We check into Disney tomorrow, & I feel 100% prepared. She booked our hotel reservations, park tickets, photo maker package, outside vendor electric scooter rental for my mother-in-law, reserved our fast passes, & dinner reservations. 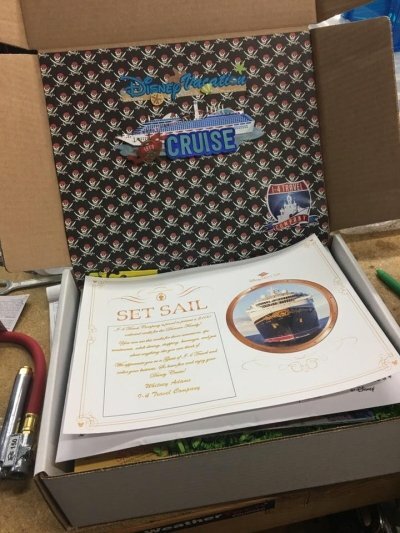 She’s provided us with a daily itinerary, week overview, 20 pages of tips, directions, maps, & a box of goodies. So much time & thought went into our Bare Necessities Box, & special personal touches for our son’s first Disney Trip. I’ve already referred Whitney to two of my friends, and highly recommend her company to anyone & everyone. You will not be disappointed!! Thank you Whitney for taking the stress out of planning this trip! I can’t thank you enough!!! Big thanks to Whitney for helping us plan our trip to Disney! We went before years ago with no planning and wish we had. With I-4 Travel we were to make the most use of our time at the theme parks plus they made it have that magical feel before we even went. They answered any questions and gave us info on things we didn’t know.We will definitely use them again in the future! Thank you I-4 Travel! Our trip was just amazing. Thank you so much for giving my daughter the best birthday experience at Harry Potter World at Universal. It was a dream come true for her and I have never seen so many smiles on her face. The memories you helped create for my family are just forever priceless. You have a lifelong customer and we will be using you again for all of our future trips. You made this a total hassle free vacation and all we had to do was enjoy it stress free. Cabana Bay Resort was so very organized and we didn’t have any problems during our stay. Thanks Whitney!! You receive an official Disney Booking Number. You pay straight to Disney or other Vacation Destination. You can reach us 24 hours a day by phone or email. We can do all the planning for you if you wish. We treat each vacation as if it were our own vacation. We are HUGE Disney fans! We want to start a relationship with you and learn about your family. Understanding your needs and wants better helps make the best vacation. Our goal is to over communicate with you so you are part of every step of the planning process. 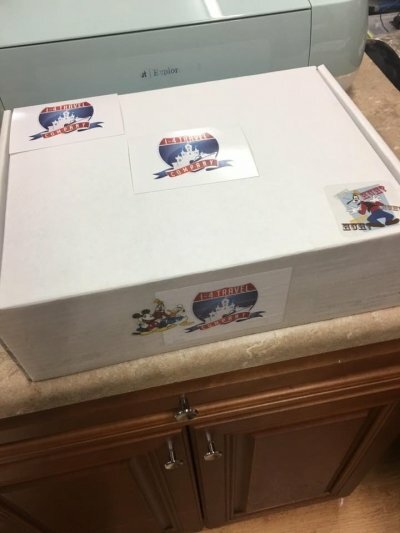 You receive a specialized Disney Care Package from us for every Disney Vacation. We offer the Spread the Magic Payment plan. Take the time to explain and walk you through what the My Disney Experience, FastPass+, and Advanced Dining Reservations is all about. We want to create a lifetime relationship with you and earn your trust by putting you, the Guest, first in everything we do. Please take a minute to view our About Us page as well as our Frequently Asked Questions page. 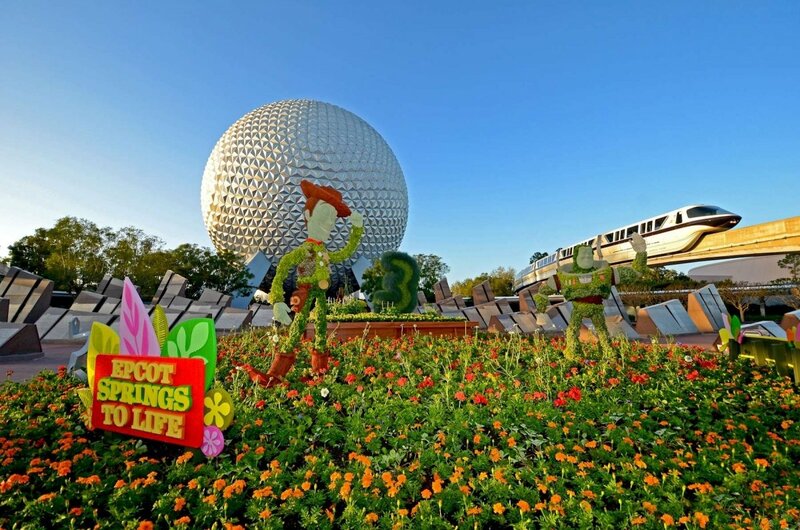 I-4 Travel Company is your hassle-free, stress-free, and worry-free road to a Disney Vacation. Let our expertise of all things Disney help you have the most magical vacation you could dream of. Have You Already Booked...but would like Us to Help Plan Your Vacation? Have you already booked your Disney Vacation, but are interested in I-4 Travel giving you the Concierge Service to help plan it? NO PROBLEM…We can help! If you booked your vacation directly with Disney Travel Company, you can transfer your booking with us and take complete advantage of our FREE Concierge Service. Call or email us today to see if we can transfer your booking to I-4 Travel Company. I-4 Travel Company is a full service concierge travel agency. 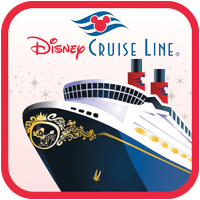 Are you looking to take your family to Walt Disney World, on a Disney Cruise, or to Disneyland? It can be a daunting task to plan a vacation of this magnitude and cost. You don’t want to mess it up. Let us help you plan your Disney vacation and guide you to the best experience possible based on our family experiences. 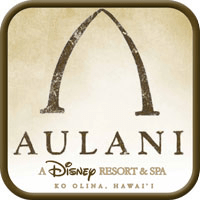 We can help you plan your itinerary, make dining reservations, determine which resort is the best fit for your family, and share all the tips and tricks we have learned over the years. 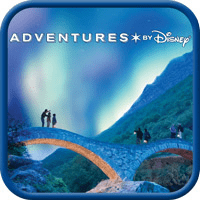 You and your family will gain all the knowledge we have learned over the years our family has visited Disney Parks and Cruises. Best of all, this comes at no additional cost! 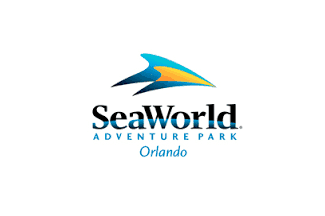 I-4 Travel Company is also able to book and help plan vacations to the following destinations. Why Choose I-4 Travel Company? I-4 Travel Company Difference. We aren’t your typical travel agency, we care about you and your family and want you to have the most magical vacation you could dream of. We are a family owned business, we don’t have huge list of agents all over the country nor are we a call center that just wants to take your money. We are Disney fans and want to share our knowledge, expertise, and love with you to get the most out of your Disney vacation. We are Disney specialists who have completed College of Disney Knowledge. We focus on Disney Travel. We only want to sell you what we know and are passionate about. We visit the theme parks and cruise line as much as we can and we’ll share our knowledge with you. We want you to know what we have found to work and what doesn’t work. We are Free to use, it will never cost you anything to use us. We can actually save you money because we are aware of all promotions and will apply them to your reservation as they become available if applicable. We also get access to promotions before they are available to the general public. We can and will help plan your Dining, FastPass+ and other reservations and book them for you. Concierge level treatment for everyone that books with us. What is the I-4 Travel Company “Concierge” Service? There are never any Agency Fees Charged! Our Concierge service is completely FREE to our clients. Years of our Experience on what works and what doesn’t work. 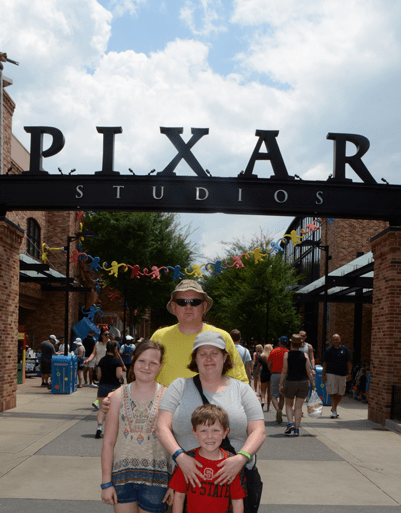 We have vacationed at Disney just as adults as well as with toddlers and small children. We can help set expectations for your vacation and make sure you get the most out of your vacation. We want you to have the best vacation ever and our goal is for you to have complete satisfaction. We want you to recommend us to all your family and friends when they want to book a Disney Vacation or Cruise. We strive to take the stress and confusion out of your Disney vacation to make sure that you feel the magic of Disney even before you get to the parks. We have partnered with Allianz Travel Insurance to provide our customers with the best possible travel insurance at the lowest possible cost. 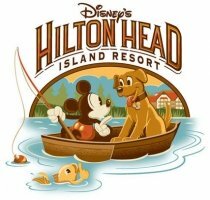 Want to keep up with Disney Vacation Specials? Join our mailing list for All Things Disney.